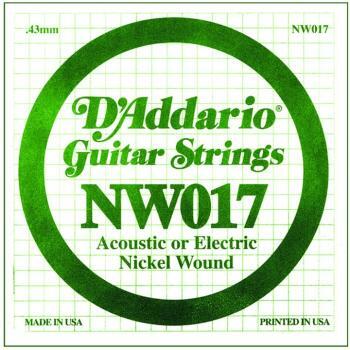 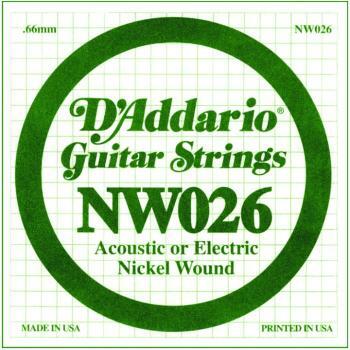 The string of choice for rock musicians worldwide, distinctive bright sound and excellent intonation. .
Nickel Wound. Ball End. Pack of 5.